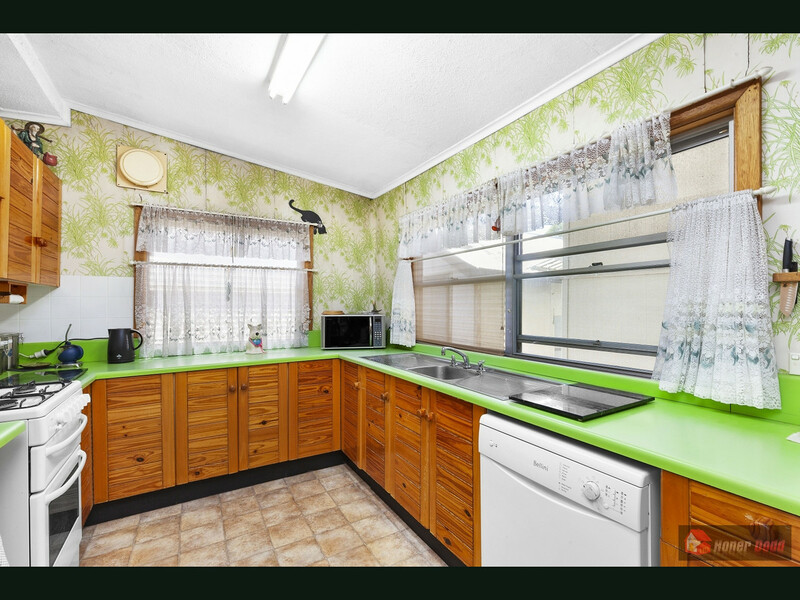 Original cottage with bonus granny flat (home + income), first time offered and comprising 3 generous bedrooms, L-shaped living and dining room, updated eat in timber kitchen with gas cooking and dishwasher, neat bathroom and study/media area. 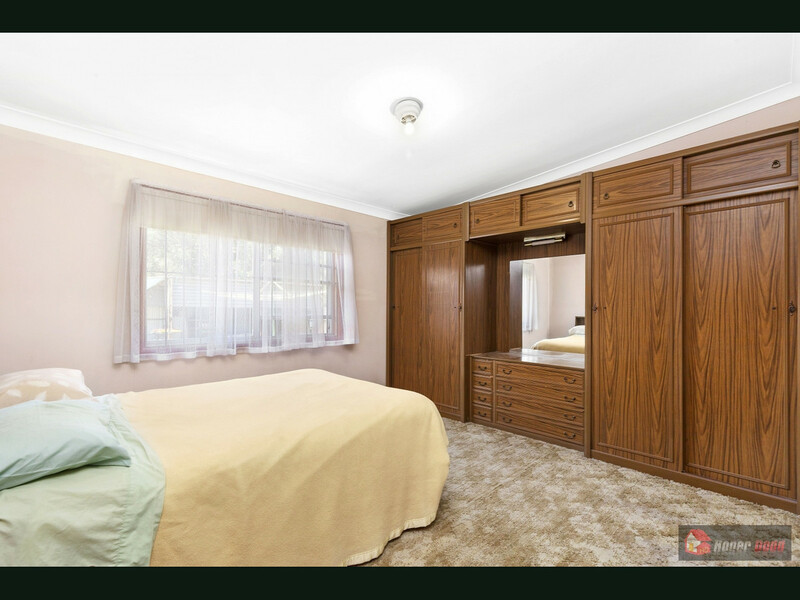 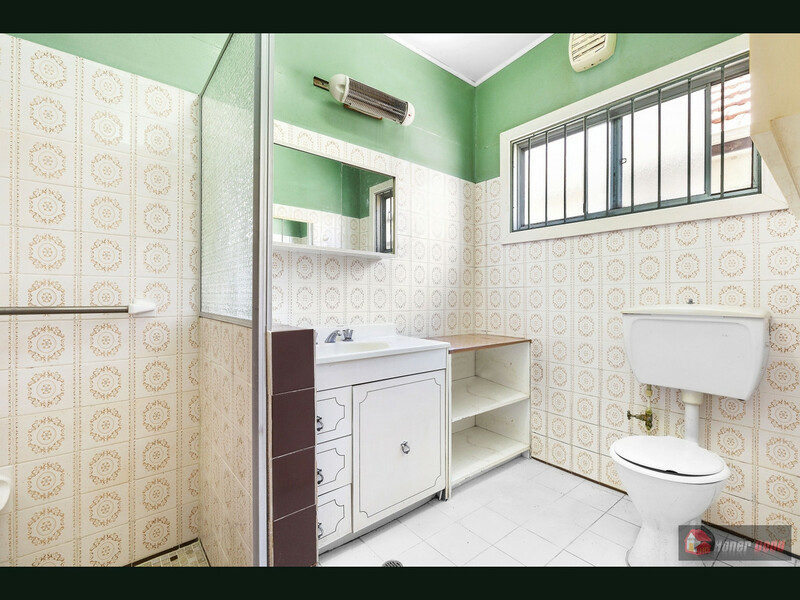 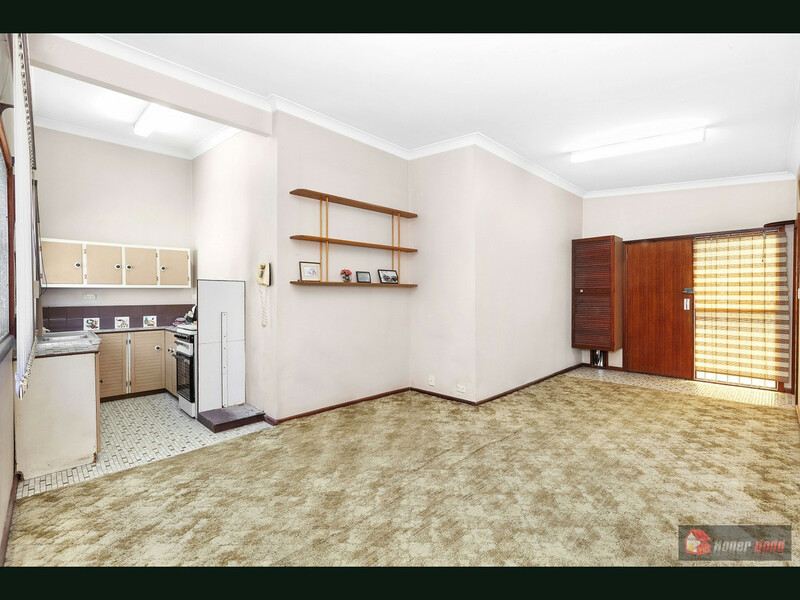 Rear granny flat with spacious living plus additional kitchen, bathroom plus laundry room. 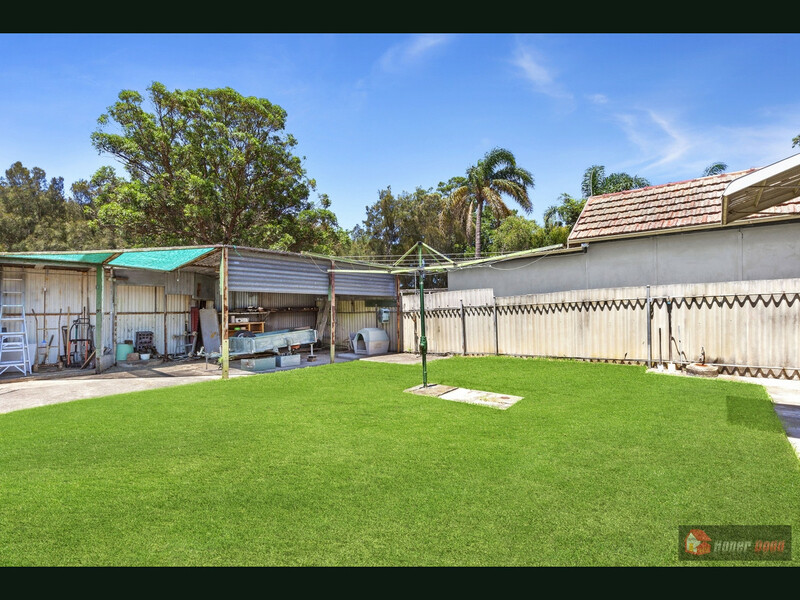 Side driveway leading to double length lock up garage/workshop plus drive thru to additional carport. 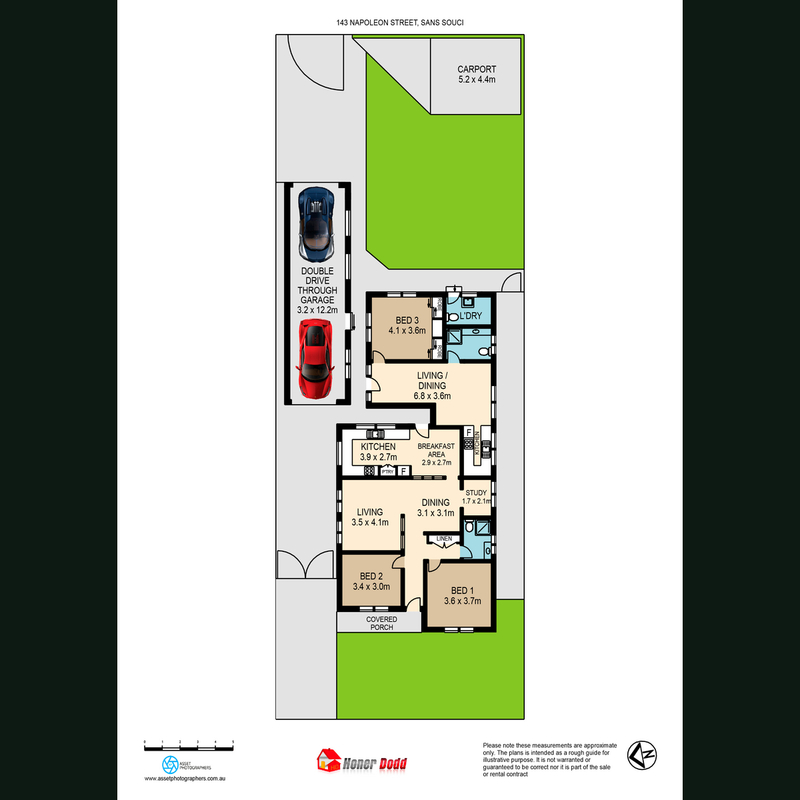 Land frontage 12.19m x depth 36.5m, site area approx. 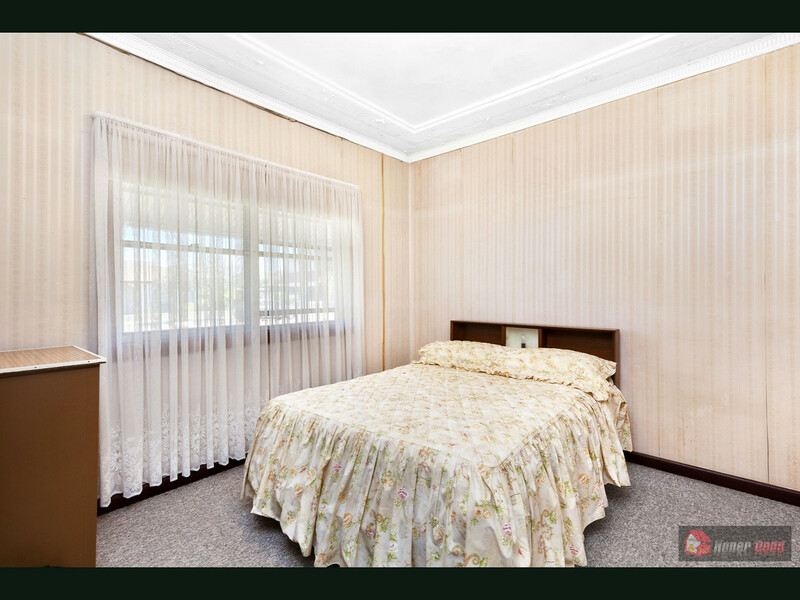 468sqm. 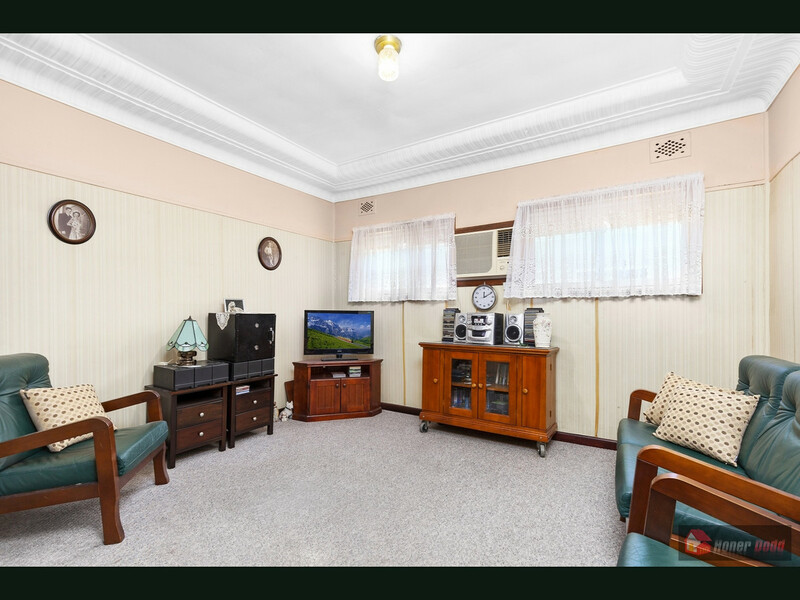 Conveniently located to bus transport, Supabarn and Sandringham Beach.